A proposed ban on letting agents' fees for tenants will go ahead after being confirmed in The Queen's Speech. 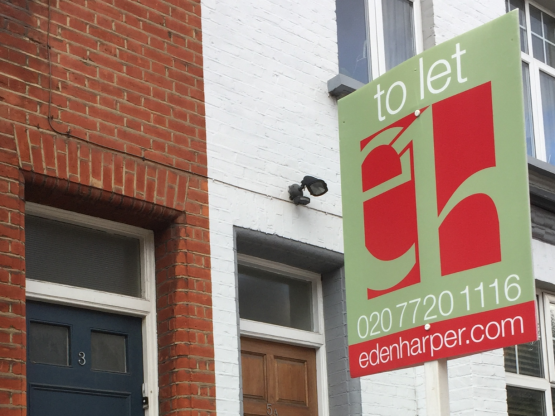 The government first announced its intentions to place a ban on tenants paying letting agent fees in the Autumn Statement in November 2016, when Chancellor Philip Hammond said a ban would be implemented 'as soon as possible'. A draft bill will now be published 'later this year'. This follows the consultation period, which ran from 7 April to 2 June 2017. A consultation paper detailing the ban was made public, which gave interested parties the opportunity to read the paper and provide feedback. This feedback is currently being analysed. The aim of the tenant fees ban is to make the lettings industry more transparent and affordable for tenants, especially those who move around the sector, while making it easier for tenants to save for a deposit to buy their own property. A similar ban on letting agents charging tenants fees was implemented in Scotland in 2012. The Queen's Speech, an occasion which forms part of the State Opening of Parliament and heralds the start of the Parliamentary year, details the laws which the government of the day hopes to get approved by Parliament over the course of the year. In addition to the tenant fees ban, the Queen also reiterated the government's pledge to build more homes.